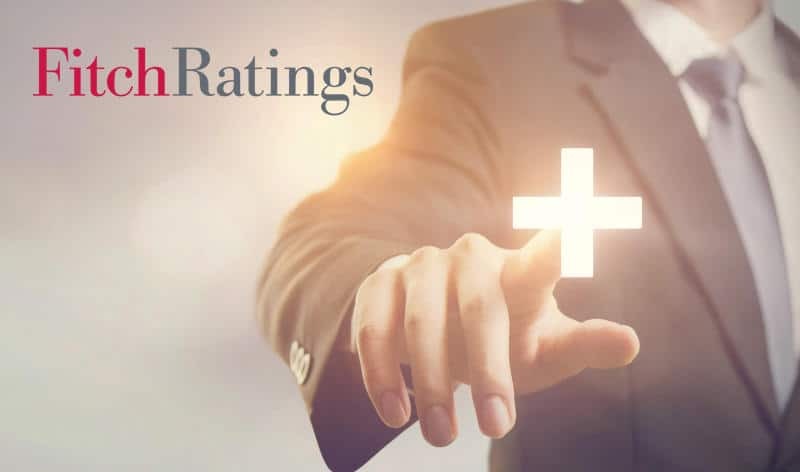 The ratings agency Fitch has upgraded MAPFRE’s core operating subsidiaries’ Insurer Financial Strength (IFS) ratings to ‘A+’ from ‘A’, which translates into ratings improvements for five of the Group’s entities: MAPFRE ESPAÑA, MAPFRE VIDA, MAPFRE RE, MAPFRE GLOBAL RISKS and MAPFRE ASISTENCIA. Furthermore, Fitch has affirmed MAPFRE’s Issuer Default Rating (IDR) at ‘A-‘, with outlook stable. Likewise, Fitch expects MAPFRE’s technical profitability to remain strong over the next 12-24 months.